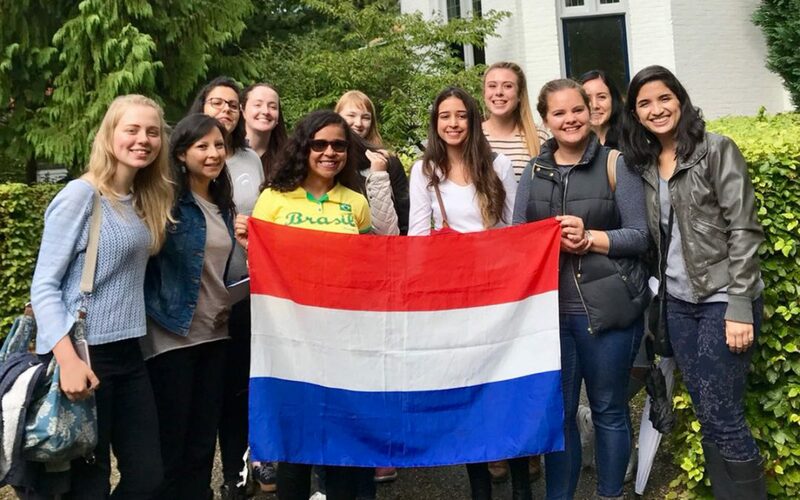 A lot of new au pair have arrived this last month and we had 3 trainings and met all our new Au Pairs. It was very nice to meet them in person. We feel it is very important for them to assist them in the start of this whole new adventure, exchange first experiences and also share our expertise knowledge. We focus the training part on communication and taking initiative because we see how important this is in making the program a success.